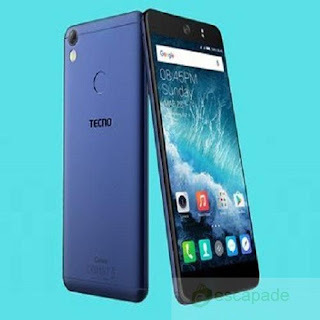 Latest top 10 Android Phones Under 50k (updated Specs with price list for 2018) - There is an assumption that there are no good phones under 50,000 Naira in Nigeria. Sorry to burst your bubble then. 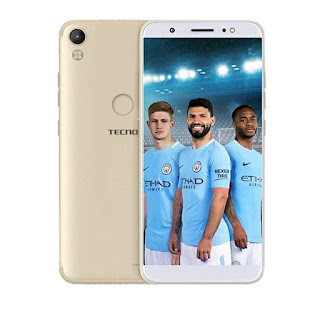 Not only are there phones below 50k Naira but they are standard. So if your budget is below 50k and you still want to purchase a durable and efficient smartphone we had taken out time to get and give you an updated list of the top 10 Android smartphones in Nigeria which you can get for 50k or less than 50k. Launched alongside the Camon Cx, Camon CXair is sold at a cheaper rate. With 7.0 nougat android version, The Camon cx is a 4G enabled phone and one of the best phones below 50000 Naira in Nigeria. Camera: front and rear are both 13mp with LED flash. The Camon CM boasts of a slim and elegant body design and supports dual sim with a 4G network. 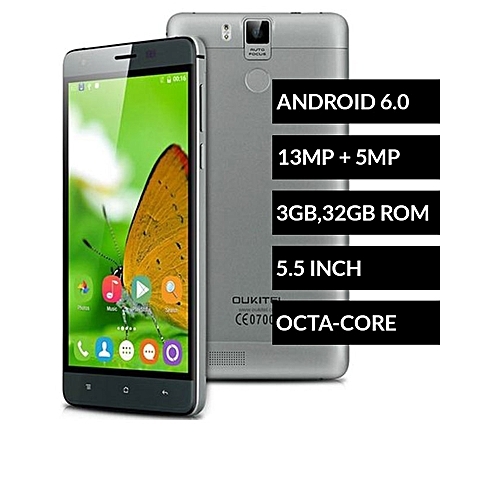 This smartphone has a sleek user interface and is affordable at a price of 46200 currently. 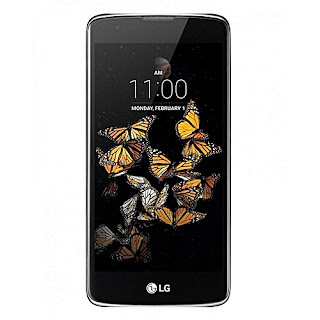 ・PROCESSOR: Quad-core processor with Mediatek MT6737 chipset, the processor clocks at 1.25 GHz. ・CAMERA: 13MP both in front and the rear. 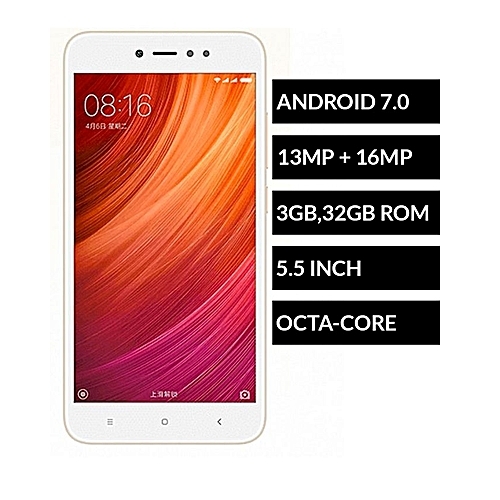 Launched in January 2018, Xiaomi Redmi note 5A Prime is a smartphone widely known for its high storage ability and it's price. Also supports 3G/4G network with port for dual sim. 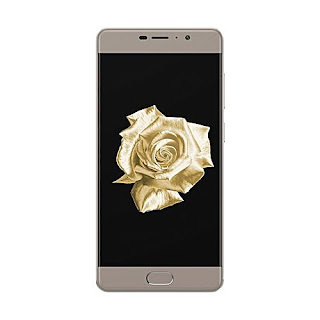 DESIGN:Comes in metal cases with different colors such as Silver, Gold and Rose Gold. SOFTWARE: Nougat version of OS Android 7.1.2. PROCESSOR:Octa-Core 1.45GHz with a Chipset called Qualcomm MSM8940 Snapdragon. STORAGE:Bears a card slot of 256GB,ROM 32GB and RAM 3GB. CAMERA:back camera of 13mp with LED flash and front camera of 16mp and resolution of 1280 x 720 pixels. 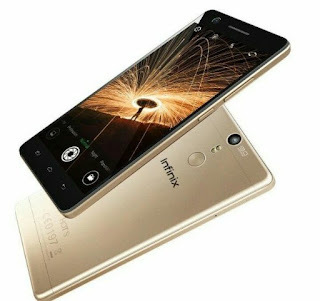 Infinix hot 4 Pro is similar to infinix hot 4 but has a different pattern. it has a high battery life and a finger print sensor. one of the cheapest phones with high quality in Nigeria. A beautifully designed Android phone. Nokia 3 is perfect if you need a quality phone at a low price in Nigeria this year. CAMERA: front and rear are both 8mp with LED flash. 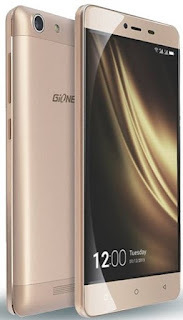 Recently launched, Gionee M5 mini is widely known for it's battery efficiency. Standard with beautiful designs,this is a phone that would serves every purpose for phone Lovers and at the same time can be bought below 50000. Infinix hot S is the first phone in the Infinix lineup to have a finger print sensor. This smartphone has a dual mini sim port and comes in various colors such as Silver, Rose gold,space grey and light blue. The Fero Royale X2 has a 5.2-inch On-Cell IPS display with 720 X 1280 pixel resolution. It is covered with 2.5D curved glass which is more sensitive to the fingers and responds quickly to taps, clicks and swipes. 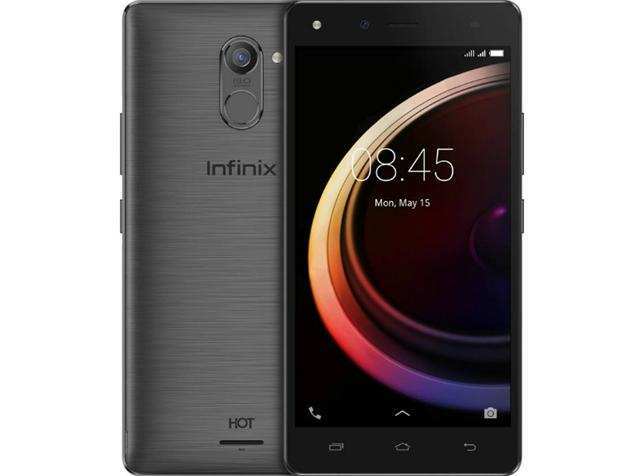 Sleek,powerful and also affordable in all parts of nigeria. Oukitel K6000 Pro is a smartphone to consider if you are looking for great battery life. 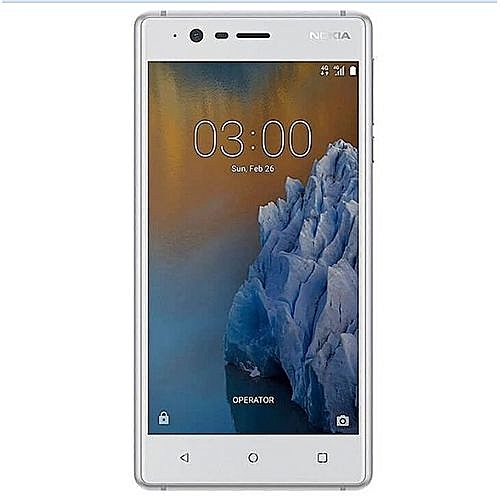 The Android smartphone features a 6000 mAh battery and boasts of up to 46 hours(almost 2 days) talktime. This smartphone is one of the best Android phones that can be bought below 50,000.